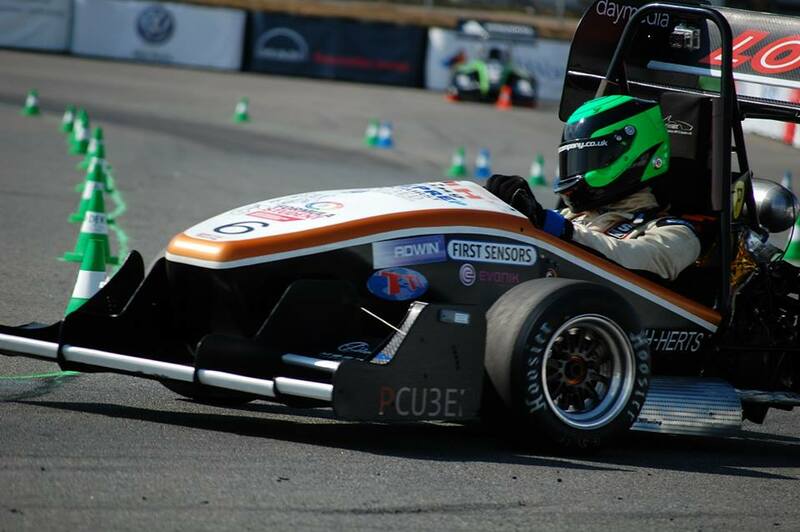 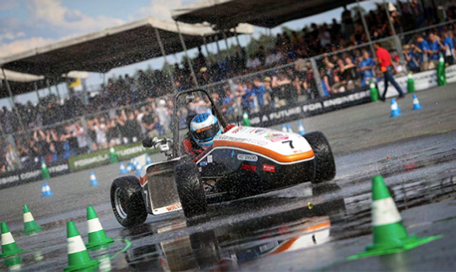 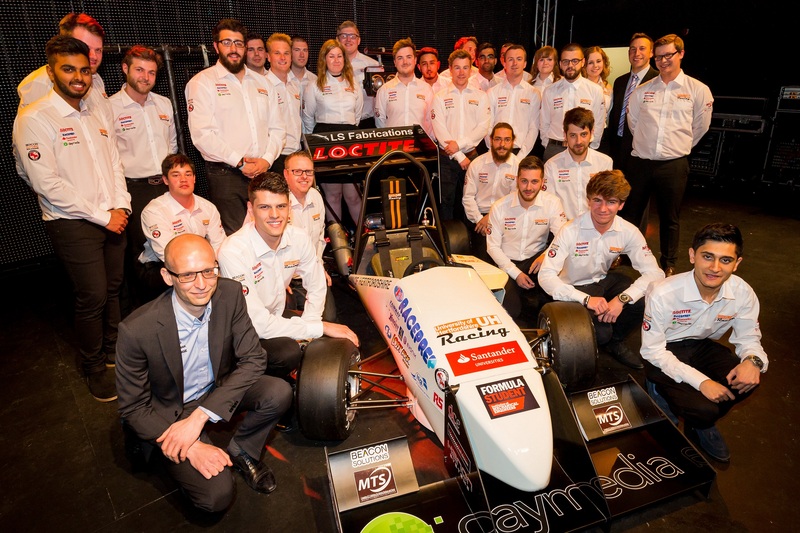 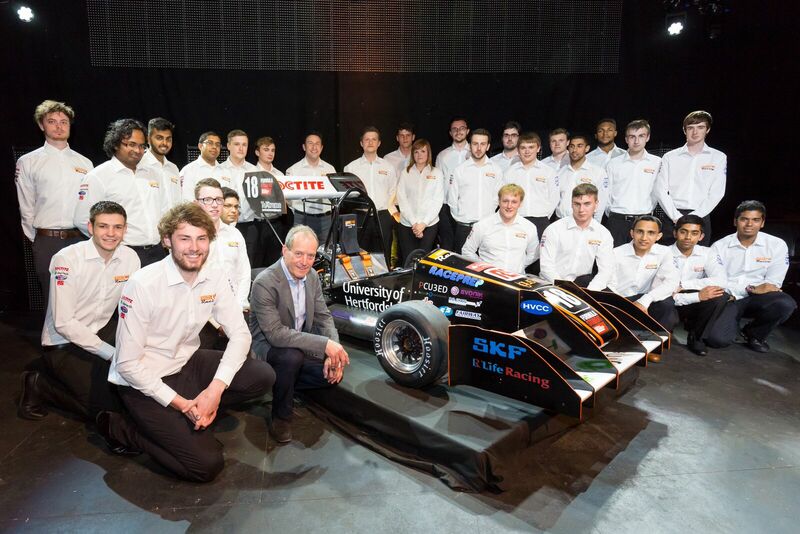 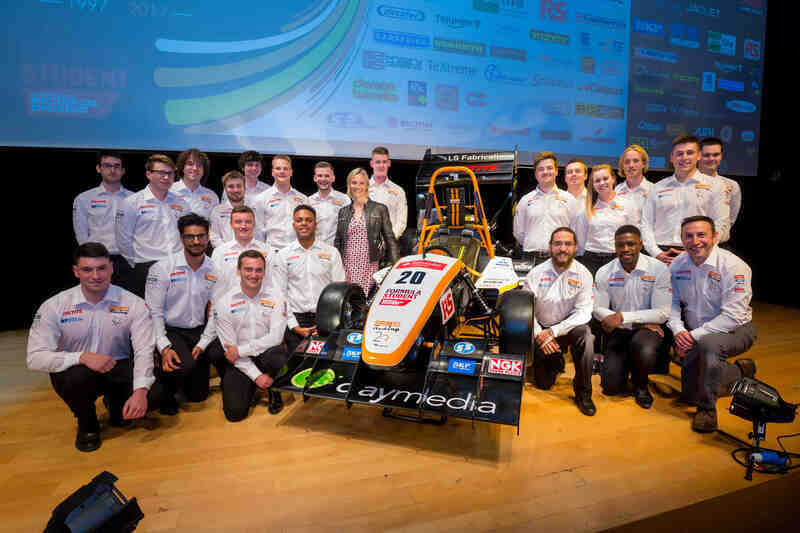 On the 7th of June 2017, UH Racing unveiled our 20th Formula Student Car, and the first turbo-charged car designed and built. 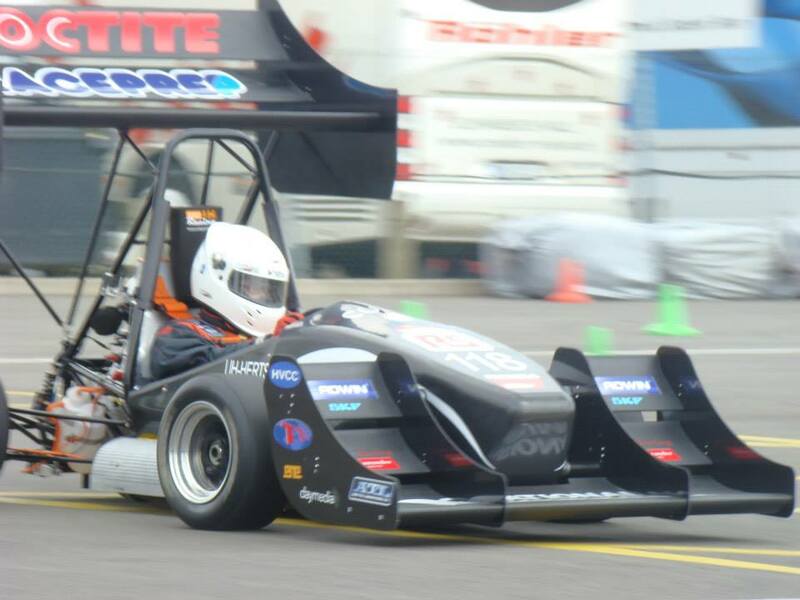 Following on from the reliability from UH19, the team continued to use a Honda CBR500 engine, and paired it with a turbo. 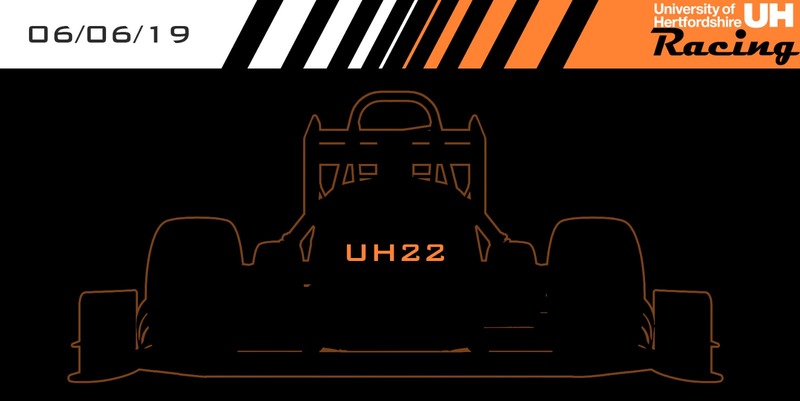 The chassis was a steel space-frame, optimised on UH19's design to increase stiffness but reduce weight. 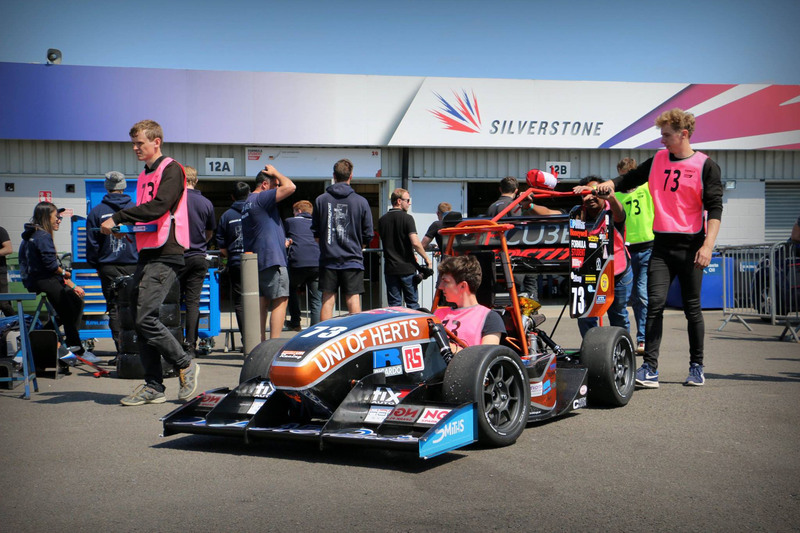 The aerodynamics saw an upgrade, with side wings (swings), two sidepods for the very first year were designed, a triple element front wing, and an adjustable triple-element rear wing.